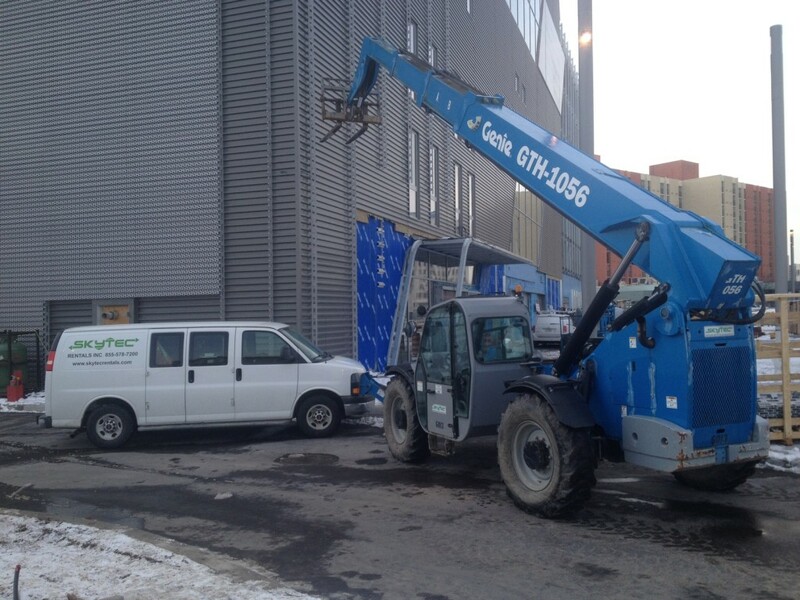 Skytec Rentals is focused on providing the finest service for the equipment we sell and rent. In addition to servicing our own equipment; we offer maintenance programs for customer-owned units and also includes pick-up and delivery. To ensure the maximum up-time for your equipment; we have created resources for strong servicing capabilities both on-site and in our state-of-the-art facility. With the aid of advanced software and the technical expertise of our experienced and certified service professionals; we ensure on-time service of your equipment. Our goal is to have the parts readily available to provide the best and most reliable service. Contact our Certified Service Department as we are available 24/7 for on-site and after hours support to our customers.